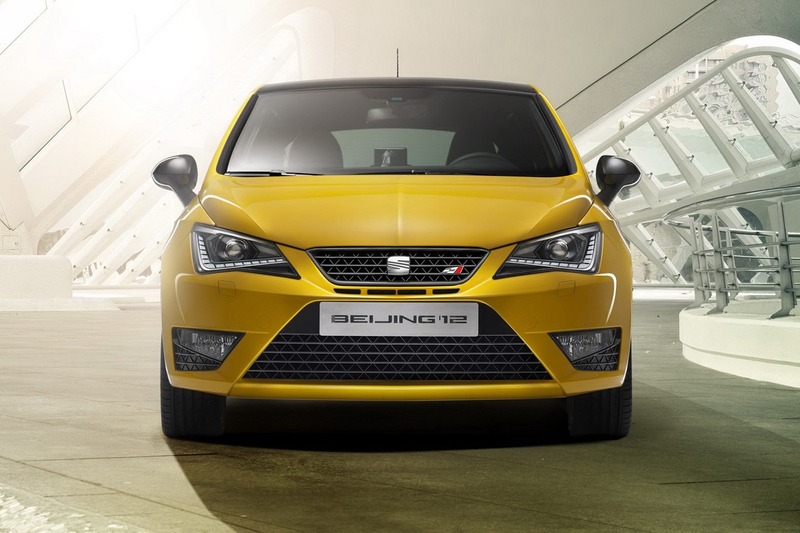 The Spanish people from Seat prepare the debut of the facelifted Ibiza Cupra at the upcoming Beijing Auto Show. However, we get the opportunity to see the new model ahead of its debut thanks to the leaked photos below. 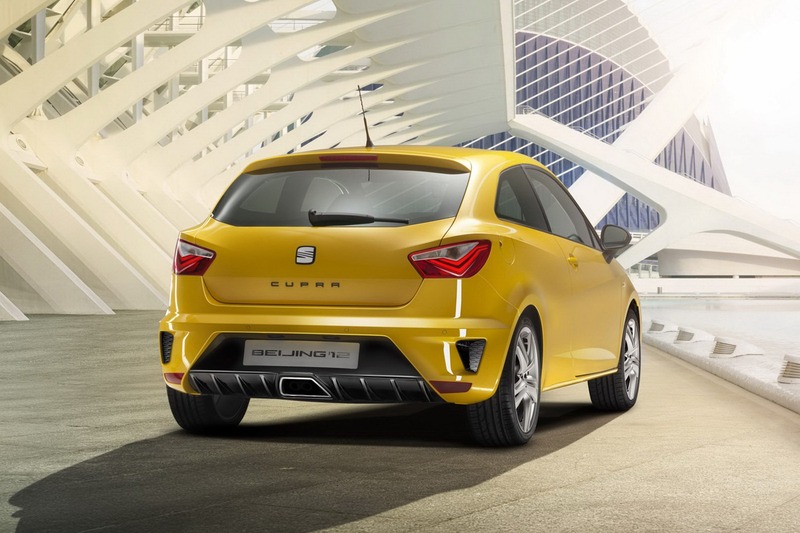 The new Seat Ibiza Cupra facelift sports a modified exterior appearance with new LED headlamps, front grille and a new front bumper. Look in the rear and you will see the new center-mounted trapezoidal exhaust along the rear apron with a diffuser. 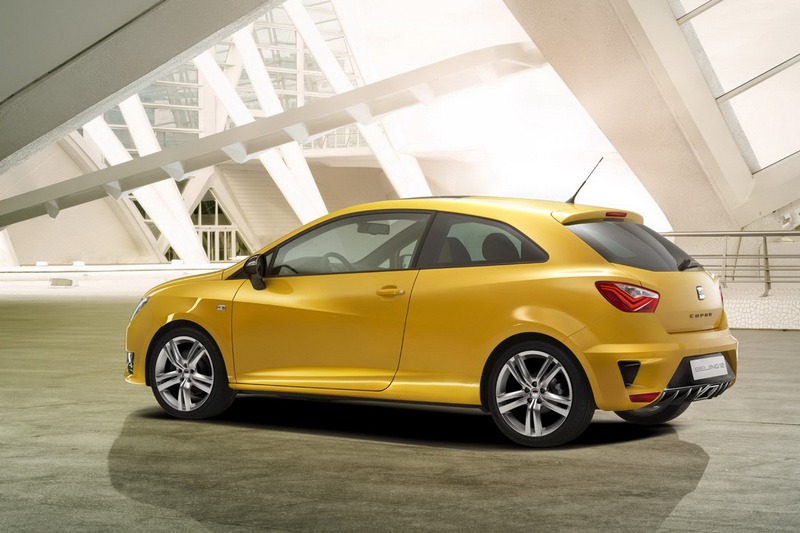 Seat also fitted the new Ibiza Cupra with new alloy wheels and revised gloss black side mirrors. 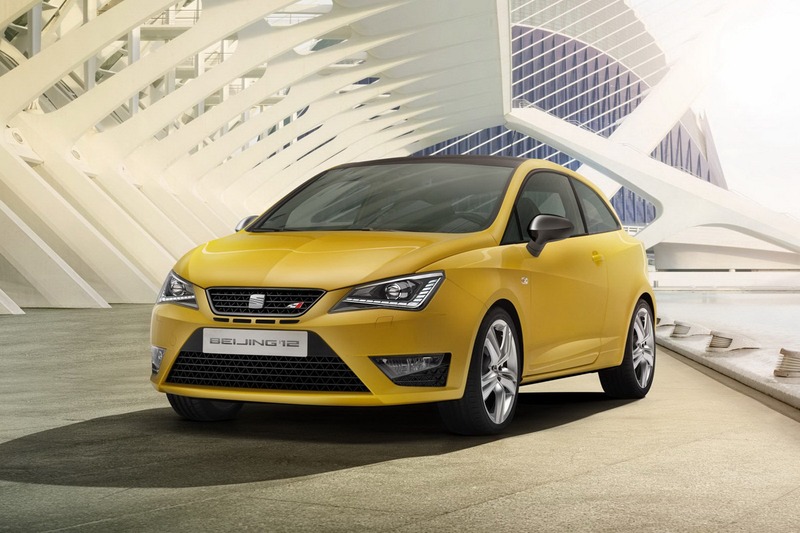 The Spanish company has no plans to modify the engine range which means that the facelift model will benefit from the same 1.4-liter TSI engine able to deliver 180 horsepower. It is linked to a seven-speed DSG gearbox and accelerates from 0 to 100 km/h in 7,5 seconds. 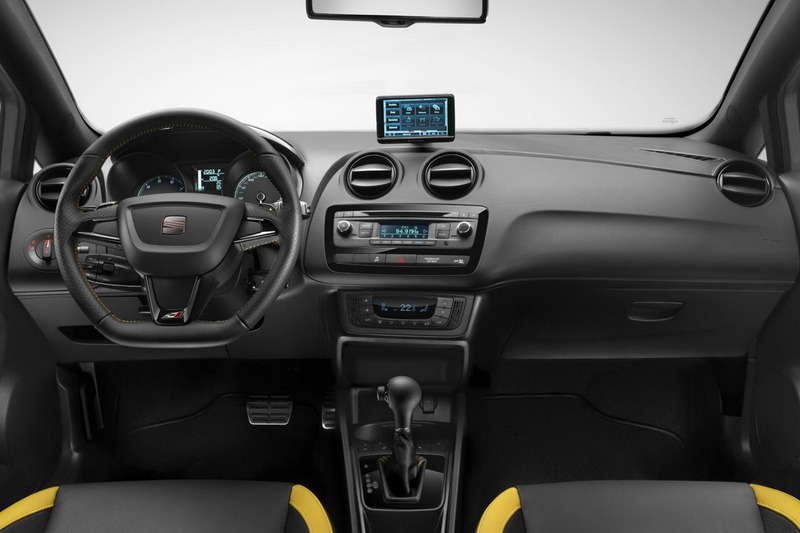 At the interior, expect high quality materials, new trim, a revised sports steering wheel and more.